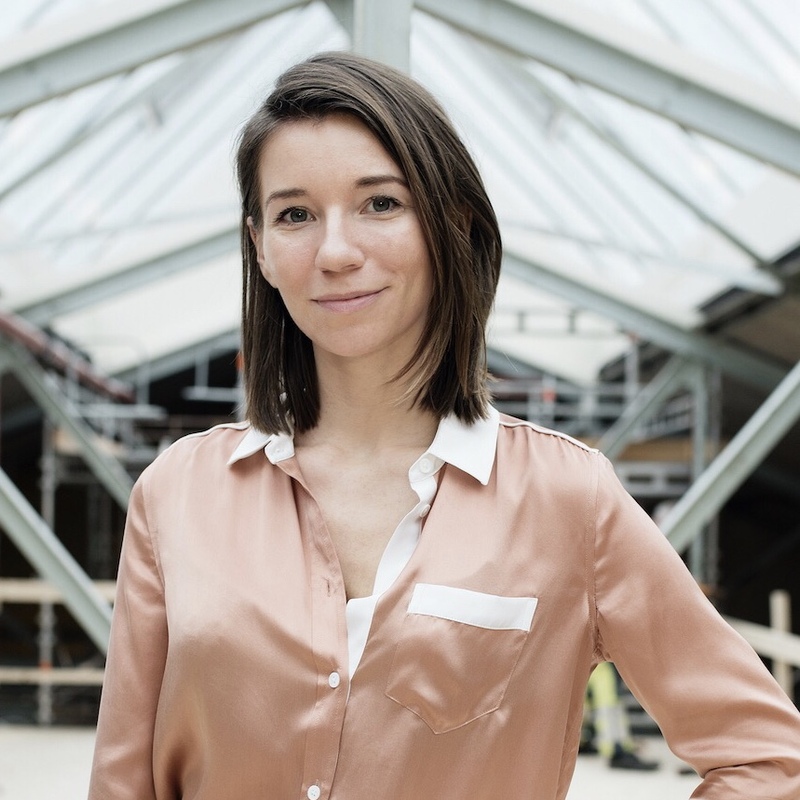 Amalie V. Kristoffersen is the Managing Director of RGN Property and Founder of the new, members-only coworking concept Factory Tøyen. 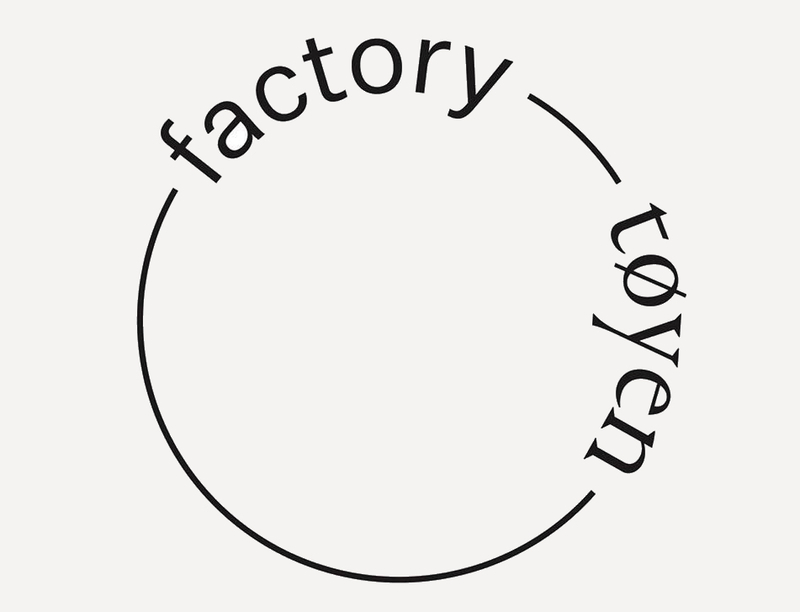 With Factory Tøyen, both the coworking space and the property, she is thinking differently than an otherwise conservative real estate industry in terms of programming, concept, and execution. In March 2019, Amalie was recognized as one of the top ten up-and-coming talents in the Norwegian Real Estate Industry by Estate Media, Norway's largest media outlet focusing on real estate.